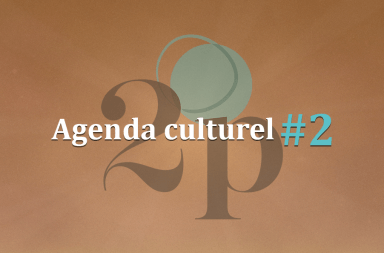 Hey Buddy!, I found this information for you: "Agenda culturel #2 : des festivals pour chanter, danser, lire et rêver". 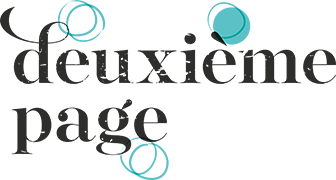 Here is the website link: https://www.deuxiemepage.fr/2016/06/16/agenda-culturel-2-festivals-chanter-danser-lire-rever/. Thank you.